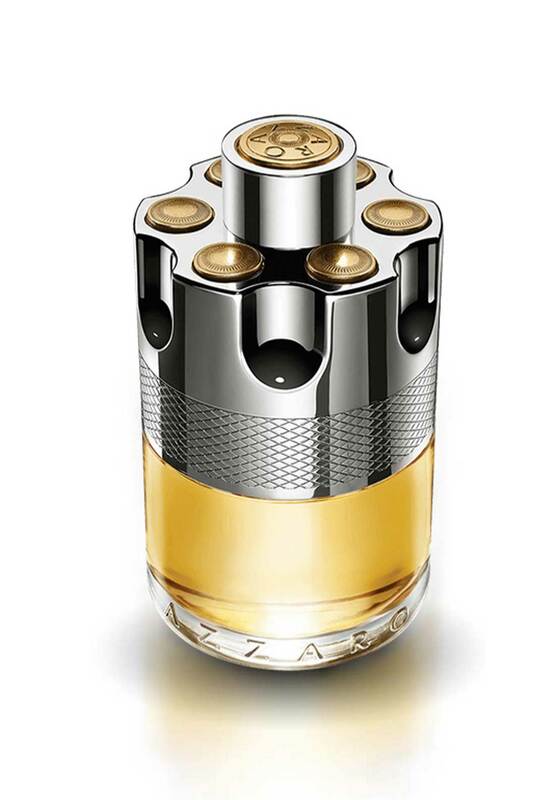 Azzaro presents, Wanted a audacious and flamboyant new fragrance for men. This woody, citrus and spicy Eau De Toilette is fresh and sensual and will captivate your senesces. Feel look and smell fresh with this masculine scent from Azzaro.